Two great artists renowned the world over, soprano Dorothea Röschmann and pianist Dame Mitsuko Uchida join forces on this programme dedicated to the songs of Schumann and Alban Berg: three great cycles on the subject of love and life. 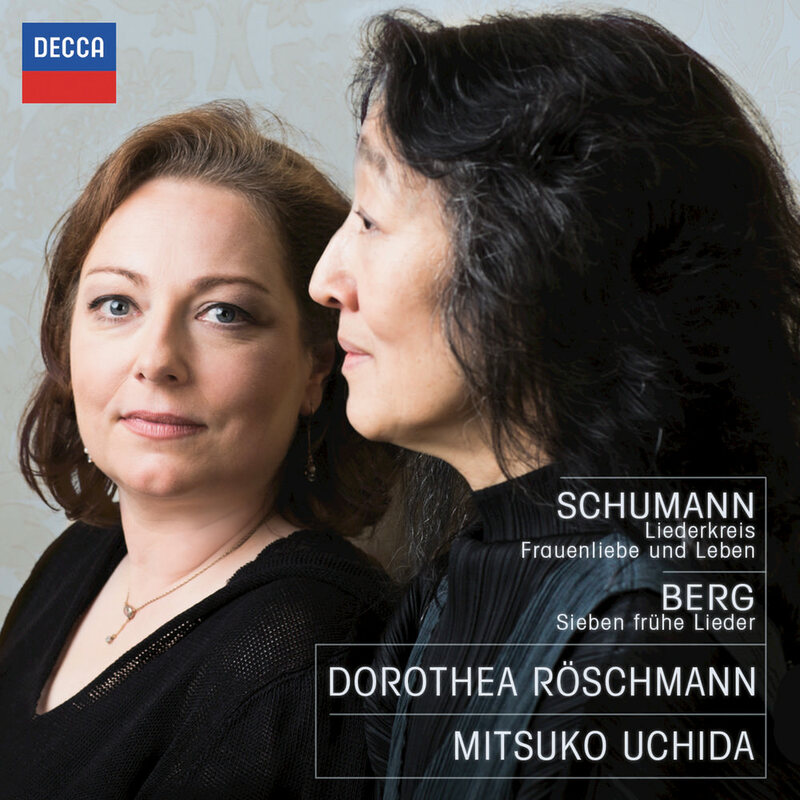 Recorded live at Wigmore Hall in London, this album presents a rare opportunity to hear Mitsuko Uchida as song partner, a role she adores. Booklet editing and art direction: WLP Ltd.